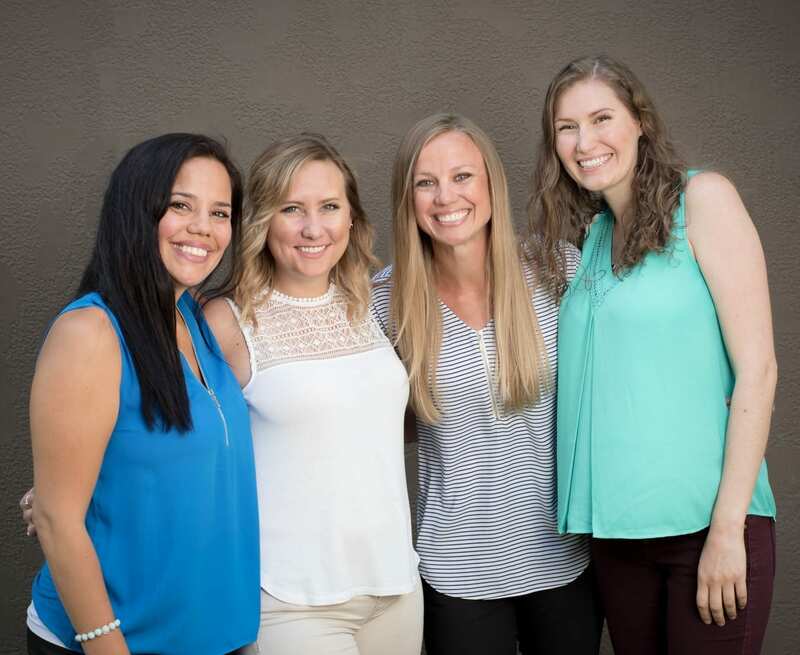 At Clear Chiropractic Spokane, you not only become a client, you become a part of our family. People who are suffering from health issues or injuries are often going through a very personal journey back to health. Many times, our clients have tried various treatment options, with little or no success. We greet you with compassion and understanding. We care for clients throughout all stages of life – from infants to elderly and those with acute or chronic problems or various health symptoms. It is our privilege to help facilitate your body back to health from the moment you start care. With a friendly staff and calm office atmosphere, we strive to make your experience at our practice as enjoyable as possible. During your initial appointment, we’ll do a thorough review of your medical history as well as an orthopedic and neurological exam. At that point we are able to determine if you are a good candidate for the care we provide. If indicated, we use our state of the art digital x-ray equipment to help determine exactly what is going on in the inside which helps our care become specific to you, your genetics, anatomy and misalignment if you have one. Our goal is to get to the root cause of the problem and address your health concerns comprehensively. We also review any previous medical records and advanced imaging you provide prior to your appointment. After your initial appointment, we’ll come up with a plan to help you reach your goals. The complexity of your case history, exam, and x-ray findings helps determine your recommendations for care. Our philosophy and goal is to get you holding your correction not just for hours, days or weeks, but for months at a time. We know that when you are holding your correction, that is when the healing happens. Each individual will have a different road map to achieving their goals. After initial care is completed and we are progressing as expected, clients typically opt for performance care every six months to a year for wellness – just like the dentist. To help create a convenient experience, we provide a complimentary benefits check at your first visit and can provide you with a financial estimate of recommended care on your second visit. We also take most types of major medical insurance, provide online forms for patients, and offer text and email alerts for reminders for your convenience. Find out more about how Clear Chiropractic Spokane can help you get back to doing the things you love.